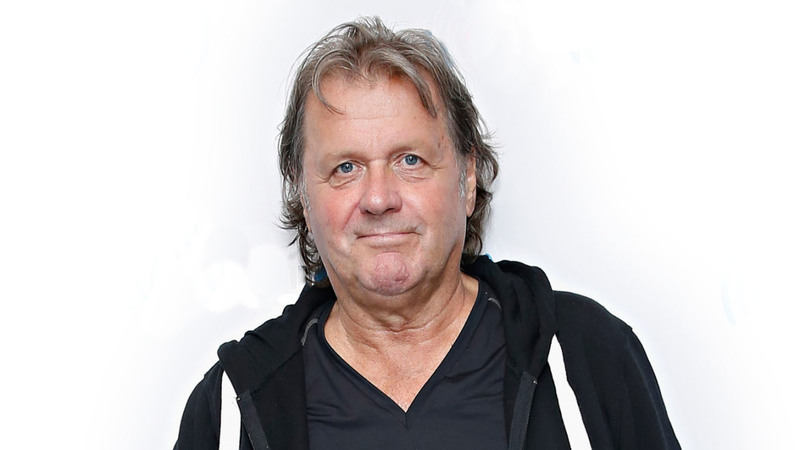 John Wetton has urged everyone to take preventative action against cancer as he gears up to begin chemotherapy treatment. The Asia frontman will undergo his first session tomorrow, after he confirmed in May that he’d been diagnosed with cancer and had surgery to remove a tumour. In May he extended this thanks to doctors after his surgery was declared a success. Messages of support can be sent to jw@qedg.co.uk.